Let me show you the interesting Seaweed Facts. Many people think that seaweed is a type of plant. Actually it is not true. Seaweed is included as a type of algae. This alga is very unique and interesting for it can resist to the saltwater. You can find them living in the oceans. The corrosive water ocean is not a big deal for seaweed. It is due to the facts that this alga has the rubbery and thick stems. Therefore, the corrosive ocean water will never affect it. 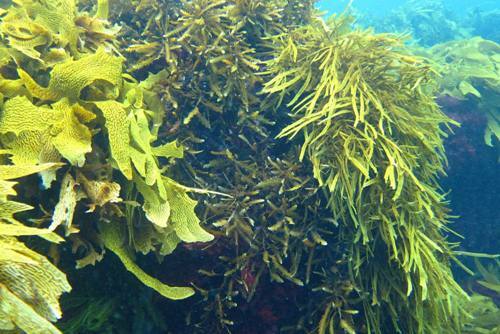 Seaweed is included as a type of a complex alga. Even though the appearance of seaweed resembles the plant, it is not a plant. The simple form of algae lives in small colonies. You can find them in pools and other water bodies. Compared to the simple form of algae, the seaweed algae are more complicated. It can resist to the turbulent of ocean. It can live deep inside the ocean water. Get plant facts here. 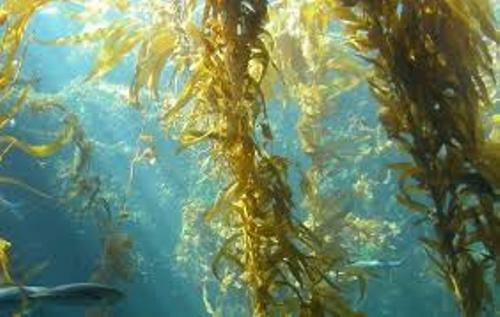 Seaweed can perform their photosynthesis. They can create their own food by getting the sunlight. The roots and leave structures enable the seaweed to anchor and get sufficient sunlight. You can find this seaweed living in various water environments. In order to survive, it has to find out the solid ground to grow. There are many types of seaweed building a colony. It reminds you with the forest located inside the water. They can grow miles away in the ocean. If the seaweed is broken, it will be washed away on the shore. 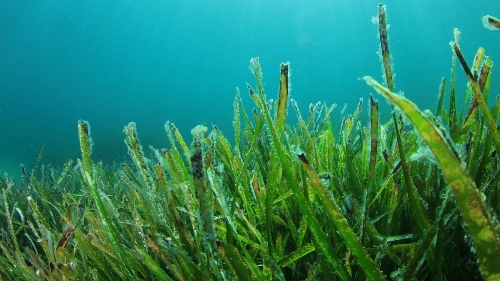 The reproduction of seaweed can occur in sexual and asexual ways. 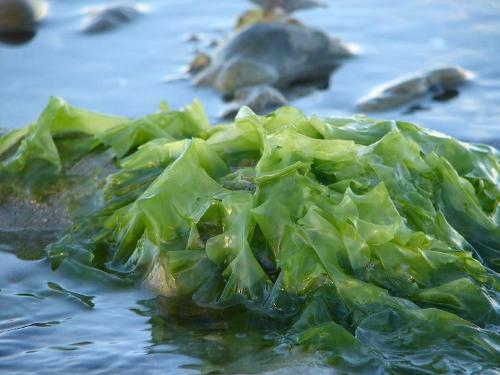 Certain types of seaweed create the male and female cells to grow new seaweed. The asexual reproduction occurs on the simple seaweed. The small spores will be produced by the parent seaweed. Then it will be go away from the parent and settle in a certain location and grow into seaweed. Seaweed comes in various colors. You can have it in brown, red or green. The most useful type of algae for the sea marine animals is the green algae. It usually grows up to 3 feet. The marine animals like to hide and eat it. Get rice facts here. The red algae are used for the production of vegetable gelatin in different kinds of cosmetic and foods. Do you like reading facts about seaweed?